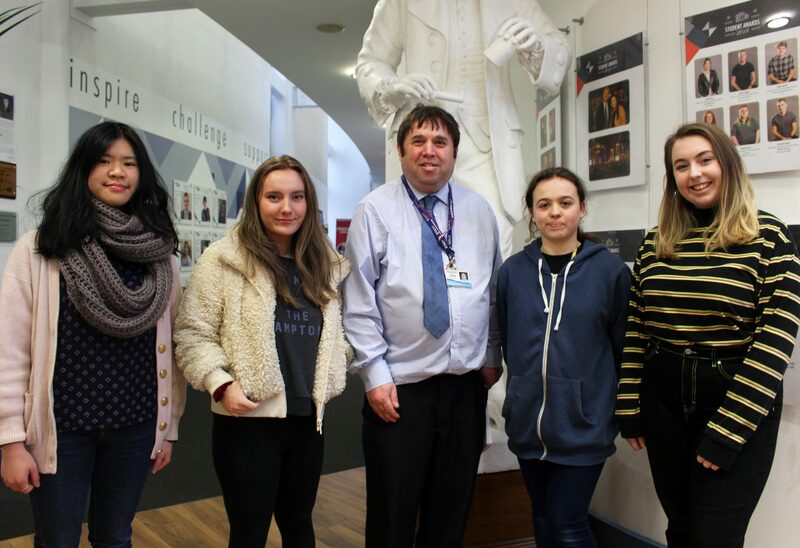 FOUR Priestley students have secured places at two of the oldest and most prestigious universities in the country. Kayleigh Allen, Georgia Brown, Yi Chen Hock and Sophie Johnson received offers from either Oxford or Cambridge last month. Roughly one in five applicants receive an Oxbridge offer. This year, all of Priestley’s Cambridge applicants were successful. All of the Priestley applicants have taken part in initiatives such as the Graduate, HE + and the Pembroke North Oxford programme, which are designed to raise aspirations and prepare them for the university application process. Senior Tutor Mark Salmon said: “All of these are designed to ensure our students make a competitive application to some of the most prestigious universities in the world,” said Mark.